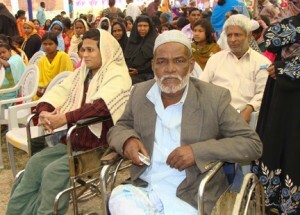 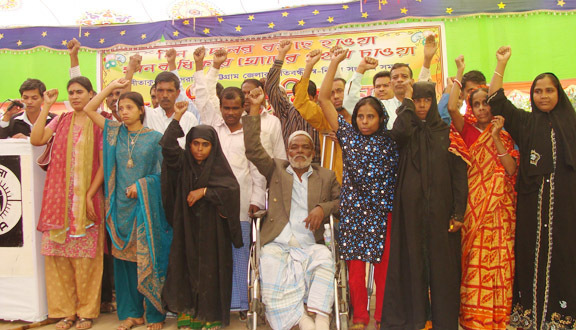 3rd Convention of Self-help organizations of people with disabilities was held at Sitakund with the support of YPSA and Aciton Aid Bangladesh. About thousands of people incuding 800 persons with disability of 40 self-help organizations from various areas of Sitakund attended the convention. Md. 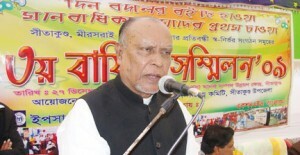 Abul Kashem, Member of Parliament inaugurated the convention. 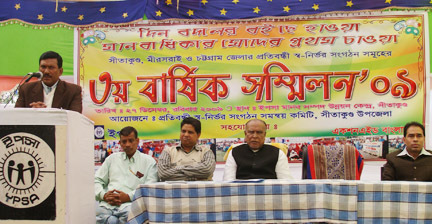 Abdullah Al Baker Bhuyan, Upazella Chairman of Sitakund was the chief guest in the program. 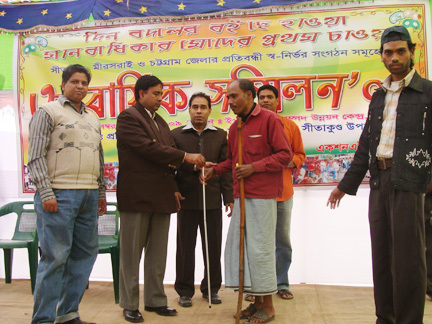 Discussion session, cultural program, Raffle draw, oath taking ceremony and distribution of Assistive products to the Persons with Disability ware the day long functions at the convention.